Saturday, September 23, 2017 9:30 AM Bellevue West Senior High School AWAY 0 Millard West High School HOME 40 Game Recap Coach Mull’s squad came in clutch today with some big take aways, while Coach Sadowski’s offense put up points. 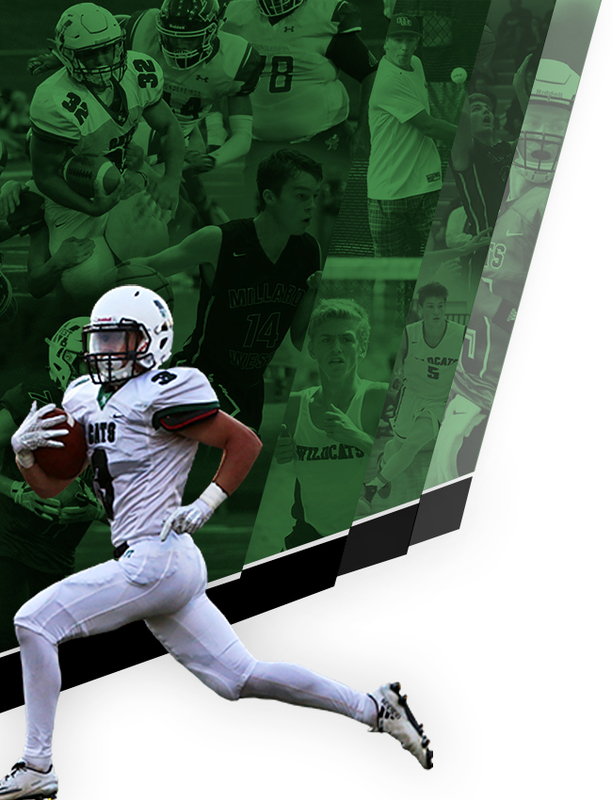 Millard West goes to 5-0 and has not given up a point this season. 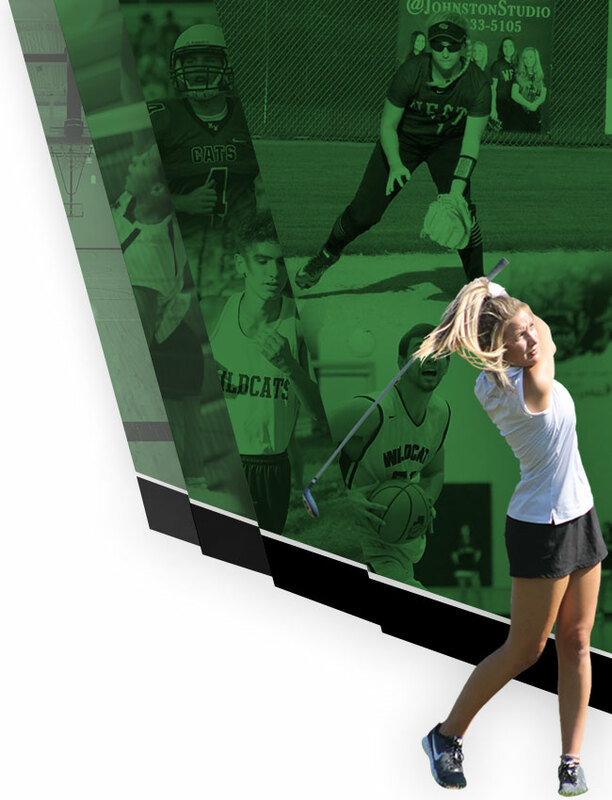 Thursday, September 21, 2017 4:30 PM Millard West High School AWAY 7 Millard North High School HOME 2 Game Recap Millard West Wildcats JV Jumps Out To Early Lead In Victory Over Millard North: Millard West Wildcats JV jumped out to an early lead over Millard North and took home a 7-2 victory on Thursday. Thursday, September 21, 2017 9:30 AM Place 3 Points 365 Meet Recap Lady Wildcats finish 3rd with a 365. Leading the way was Shelby Bergholz with a 90 and 15th place. Hailey Reavis also shot 90, her personal best. Brianne Krebs 91, Izzi Puk 94 and Brie Wakefield 95. Next Tuesday for Metros at Elmwood. 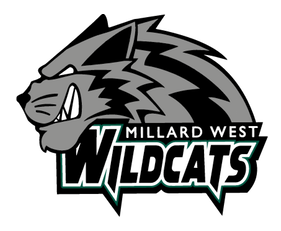 Thursday, September 21, 2017 4:00 PM Millard North High School AWAY 7 Millard West High School HOME 2 Meet Recap Great win from #3 dubs Evan Brown and Kenton Young. Also getting a win for the wildcats at #5 singles Eli Schollmeyer. Tough fought battles in singles and doubles.